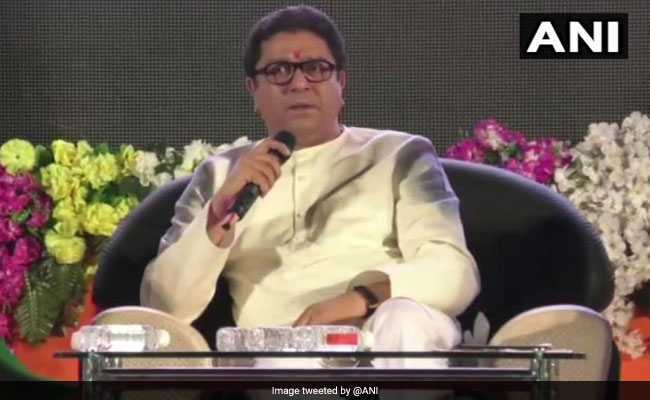 Elections 2019: The BJP on Saturday wrote to state Chief Electoral Officer or CEO seeking to know which Lok Sabha candidate would incur the cost of Raj Thackeray's ongoing political rallies. His party - MNS - is not contesting a single seat in the 2019 Lok Sabha polls. Sharad Pawar's party - the Nationalist Congress Party or NCP - has dared the government to carry out raids at the home of Maharashtra Navnirman Sena or MNS chief Raj Thackeray, who has been asking party workers to vote against the ruling BJP.